Beautiful Lisa. Pretty Lisa leaning against the ウォール. 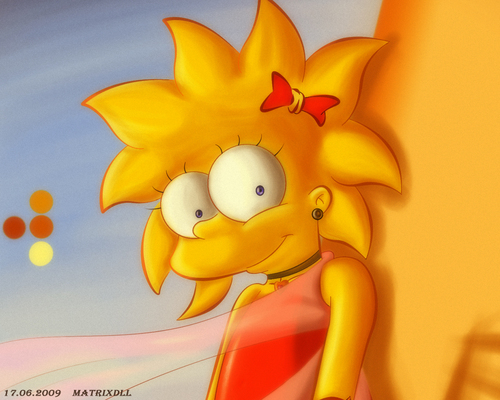 HD Wallpaper and background images in the Lisa Simpson club tagged: lisa simpson.